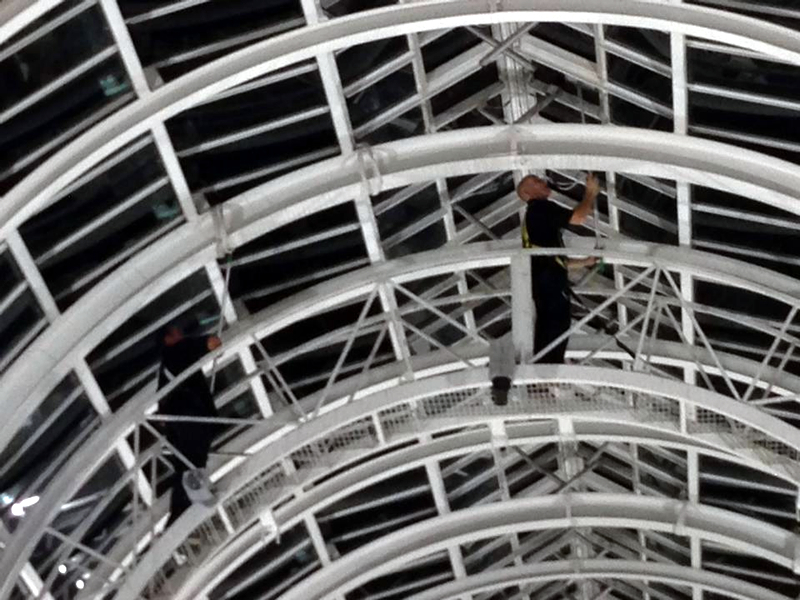 Clifton National Window Cleaning provide commercial window cleaning to businesses and organisations throughout the UK. Our head office is based in Bromsgrove, Worcestershire which gives excellent access to Birmingham and the West Midlands. 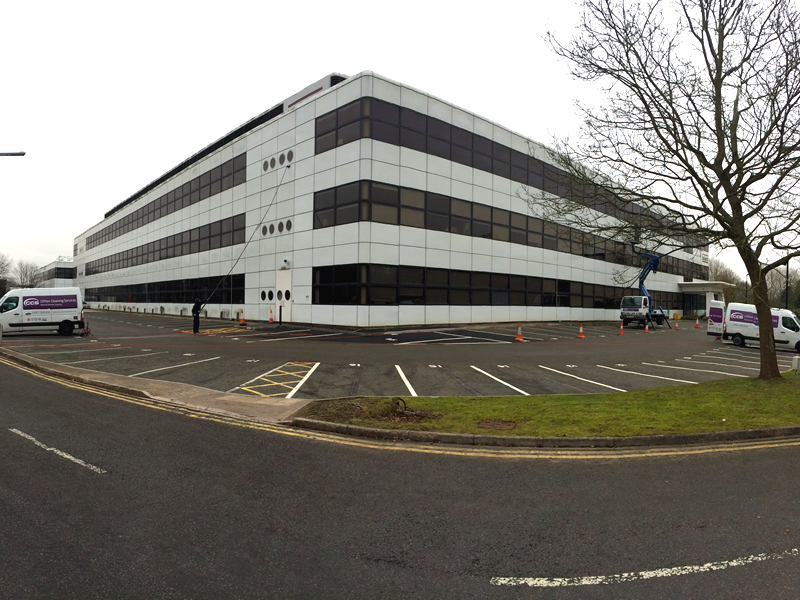 It also allows easy access to the M5, M6 and M42 motorways, meaning our our Midlands based operatives deliver a large proportion of our window cleaning services to the surrounding areas. Although we fulfil many window cleaning contracts on a national basis, due to our location we do have a strong concentration of clients within Birmingham and the West Midlands and nearby surrounding towns and areas including Birmingham – with many large organisations based on the major routes around the City Centre and Edgbaston such as Hagley Road, Great Charles Street, Broad Street, Bristol Street, St Pauls Square, etc. Also, we have many clients utilising our window cleaning services who are based in the surrounding towns and cities of Coventry, Wolverhampton, Leicester, Sutton Coldfield and Warwick. Call us now on 01527 835355 to get a quote for your business or organisation..